GalleriesWest have partnered with ART ON THE MOVE and The Art Gallery of WA to deliver the Regional Galleries Mapping & Needs Analysis Survey through the Regional Exhibition Touring Boost managed by the Department of Local Government Sport and Cultural Industries with funding support from the Royalties for Regions program. All venues are strongly encourage to participate in a survey of the public gallery sector needs in regional WA. The data obtained from this survey will assist in improving access to the State’s collection by increasing the number of touring exhibitions to regional communities. Please share the information with other regional public gallery spaces, no matter what their size or operation. The survey will close Sunday October 28, 2018. 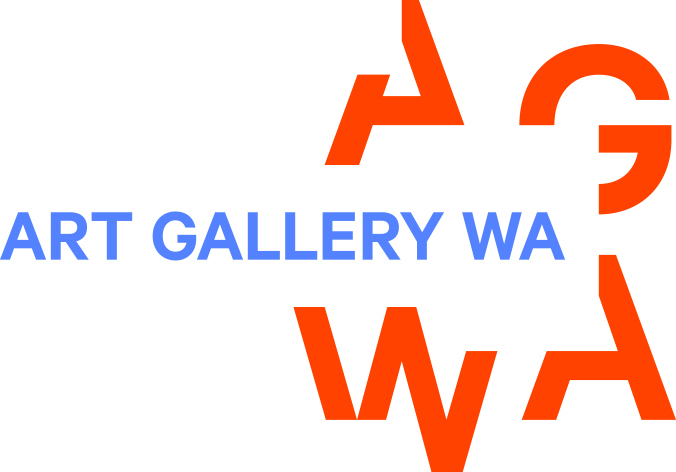 GalleriesWest is excited to be working in partnership with other key stakeholders of the state’s visual arts sector to encourage good practice, highlight the great work already in place and strengthen our role in the broader cultural ecology. We look forward to sharing this journey with you. This project is supported by the State Government through the Royalties for Regions program.